Naturopathic medicine is a health care system drawing from both modern and traditional therapeutic methods to prevent disease and recover optimal health by encouraging self-healing mechanisms inherent in the body. A Doctor of Naturopathic Medicine degree (ND) covers conventional medical sciences as well as natural therapeutics. Naturopathic doctors combine natural remedies and the latest scientific research to diagnose and treat all medical conditions. The naturopathic physicians at Integrative Family Wellness Center are dedicated to educating and helping patients take proactive steps to manage and improve their health before serious problems develop. 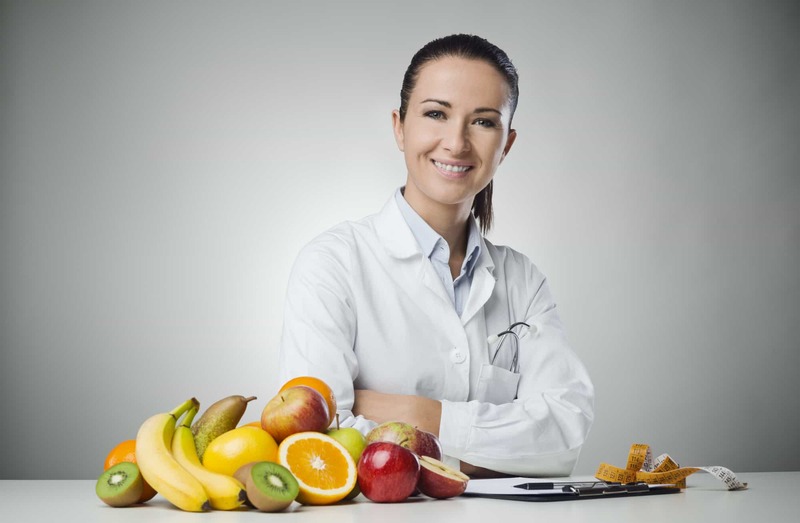 Naturopathic doctors often have success treating chronic symptoms which have not responded to conventional medical approaches. The practitioners at Integrative Family Wellness Center take the time to listen, answer your questions, and create a treatment plan focusing on the person, not the problem. Your body has inherent wisdom and a natural healing process. Look beyond symptoms to find and treat the underlying cause of illness. Avoid treatments with harmful side effects and use the most natural, least toxic effective therapies. Educate and empower patients to achieve and maintain optimal health. Know and heal the patient as an integrated being with physical, mental, and spiritual dimensions. Focus on preventing disease and maintaining wellness through individual evaluation and proactive healthcare strategies. Above all, naturopathic medicine studies and honors the body’s ability to heal itself and treats medical conditions by stimulating and supporting each patient’s innate healing capacity. 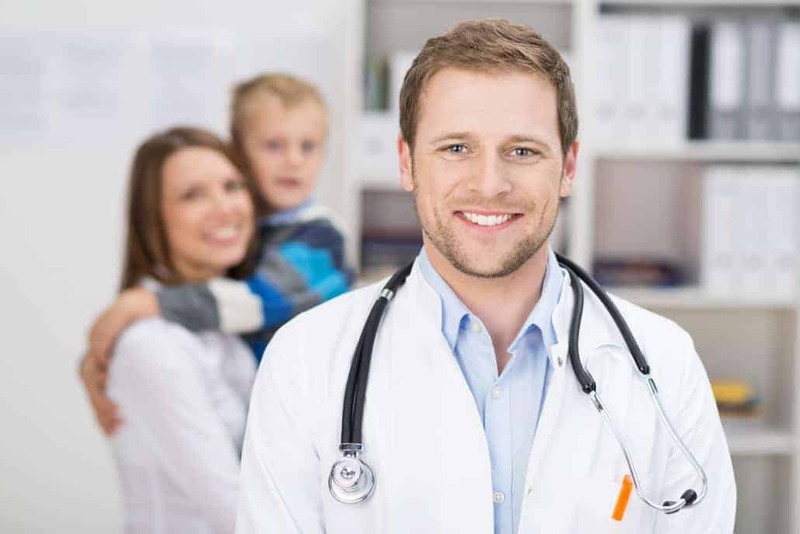 Naturopathic treatment plans are uniquely tailored to each individual and designed to encourage a patient’s active participation in his or her healthcare. At Integrative Family Wellness Center, you and everyone in your family will be listened to and treated with compassion and respect. Contact us here, or visit our Brookfield office today!